As Source One continues to celebrate our 25th anniversary, we chose to give back to community that we have been a part of for the last 25 years. 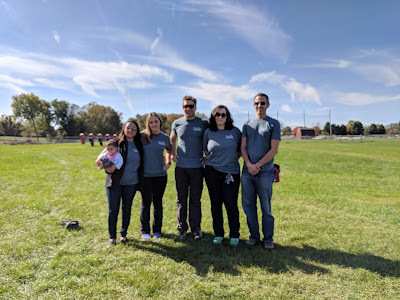 On October 22, 2017, members of the Willow Grove office got lost for a good cause! 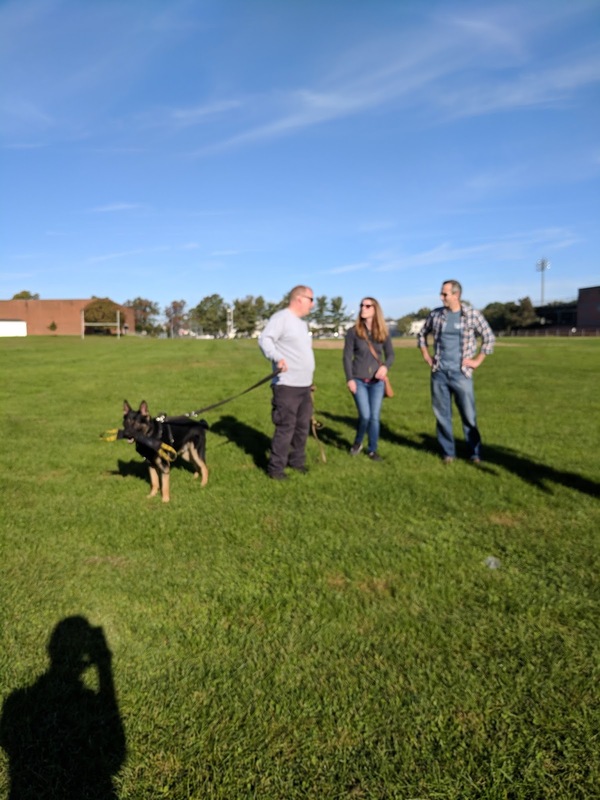 Together, the team supported the Keystone K9 Search and Rescue, a local non-profit organization whose mission is to train search and rescue dogs. 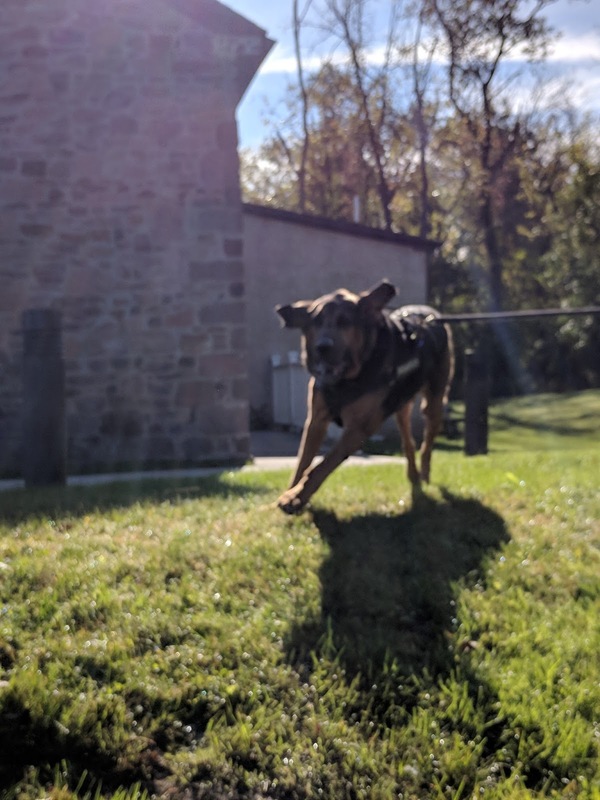 Keystone K-9s is a volunteer-based non-profit organization located in Bucks and Montgomery counties established to train qualified dog teams and make them available to assist law enforcement and first responders in the event of lose or missing persons. 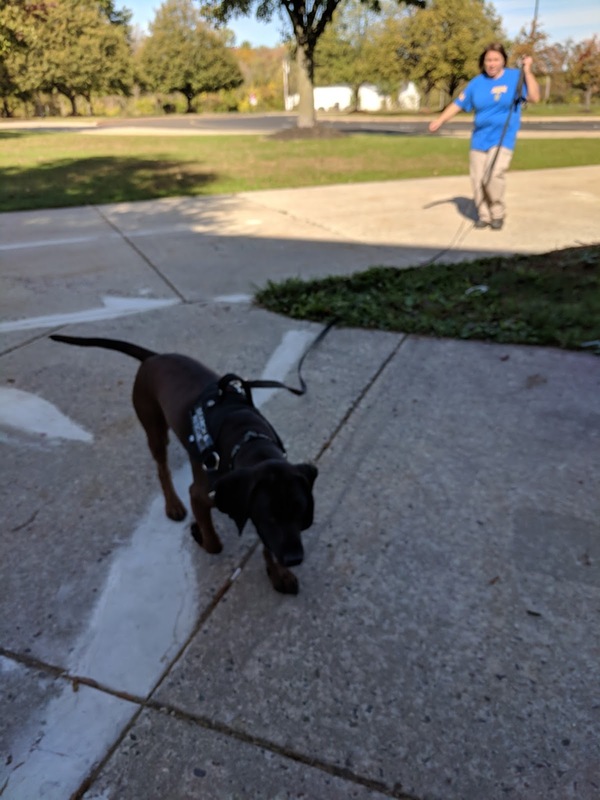 Source One’s team voluntarily got “lost” to help train the dogs tracking and finding a scent. The volunteer event proved to be a great opportunity to support the community but an even better for team building!